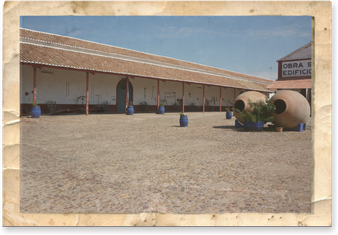 Founded in 1919, is the world's largest winery in earthen jars. 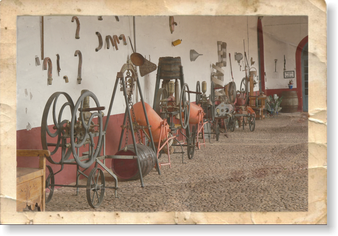 Now a museum, the former wine cellar Peinado and subsequently Caja de Ronda de Valdepeñas has retained all the charm of the architecture of the early twentieth century. 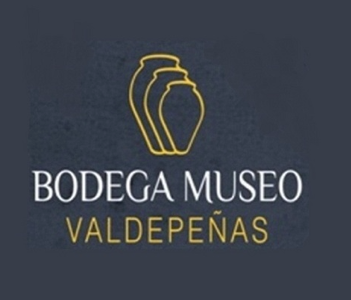 In addition to a major exhibition of ancient artifacts to the transformation of the fruit of the vine in the best wines, and the sale of typical manchego products as wine, cheese, olive oil and game meat complete your visit to this great winery.